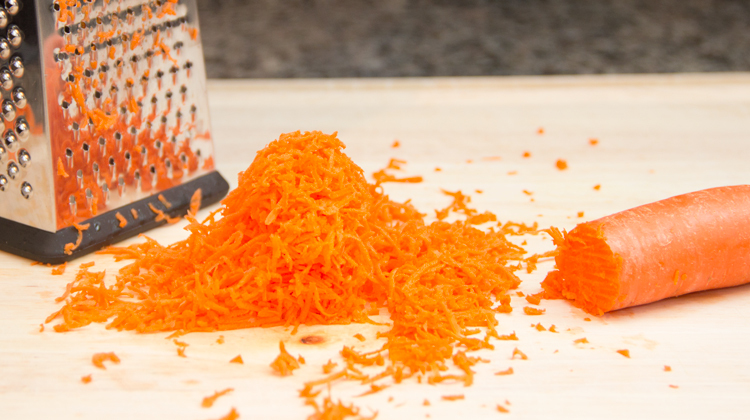 Today I'm showing you how to make a carrot salad, it is very simple if you can wield the knife well and cut them into strings. Take it easy guys, hope you get around to make these. Looks good. Considering I have a ton of carrots htis looks like a good move. I'm gonna buy some carrots and learn how to chop! 3 days later and I've eaten carrot salad every day, carrots are now almost gone. Managed to make 3 different styles. Loved it every time, my gf and our guests as well. So thanks a bunch for giving me the motivation to chop chop chop. I actually failed really hard at your technique the first time, as I sliceed the carrot lenghtwise from top to bottom, which was a little tedious. actually you gave me an idea for the next video, I'll do some korean styled seafood pancake with some grated goodness in it. Thanks!! Unfortunately my grater got lost during moving Also I like the chopped carrots better than the grated ones, maybe because they're longer, I cannot pinpoint why. When you run them through a grater they get smooched up badly and become soggy. Now compare that with the carrot I have in my video, clearly mines have more of a shape and retains the original texture. The camera is so much better on a fixed angle than before!